Nice colors for this Resume! 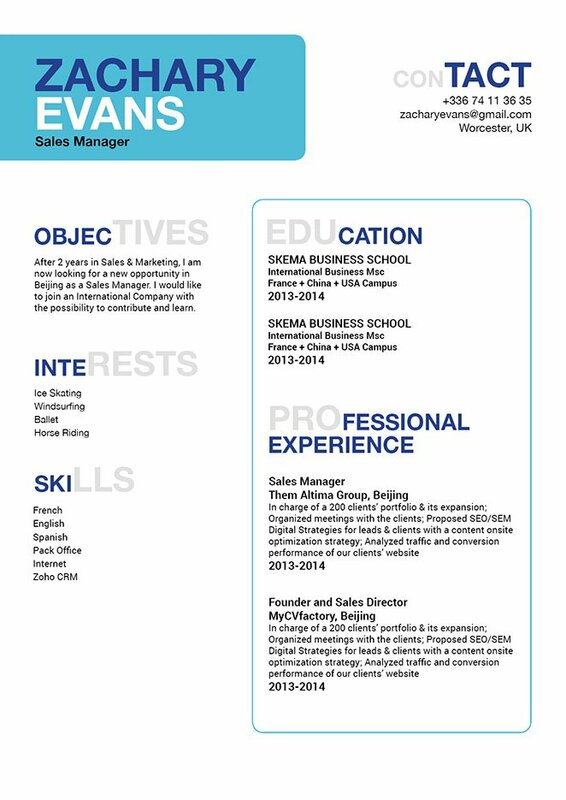 CV template to download "Appropriate"
The Appropriate Resume features a nice selection of colors that give you an eye-catching resume that is effective in getting that job. 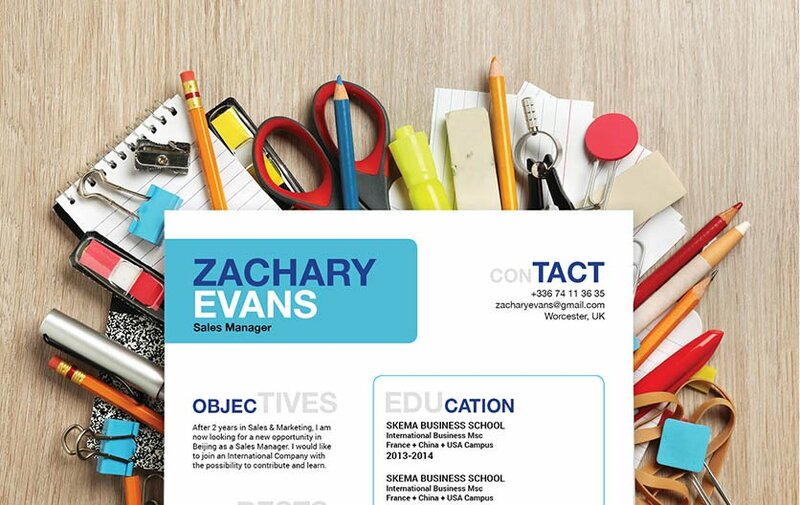 If you're a student that's looking for some employment, this student resume template is just for you! It has a simple, yet professional design that can be used for any type of job application since all the content aligned to the job are written in good-detail, which is sure to impress any hiring manager—and of course, get you hired! Make sure to highlight all your strengths in an effective way! In-coming resume are typically scanned for 10-30 seconds—it doesn't get a complete reading the first time through! So make an effort in determining which bullets and strengths that are most relevant to your potential employer. Place those key points on sections of your resume that more apt to be read. This serves as a hook for your reader and the rest of your resume just reels them in.